What launched the Big Data era? Sneak peek videos give you a glimpse into top courses on popular topics. Today’s featured video is from the Big Data Specialization, offered by the University of California, San Diego. Why is Big Data suddenly such a big buzzword? 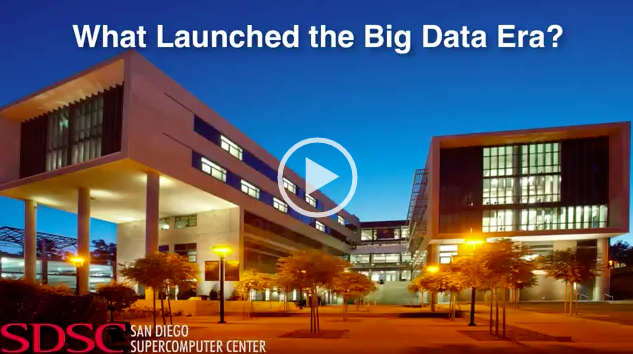 UC San Diego Chief Data Science Officer Ilkay Altintas talks about two trends – a torrent of available data, and major advances in cloud computing technology – that have contributed to the rise of Big Data as a phenomenon. Ready to learn more? Enroll in Big Data today.